Shannon Plummer and Bob Sima present an experiential workshop from 1:00pm-3:00pm on Sunday, February 10, 2019. 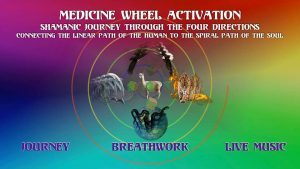 The Medicine Wheel Activation is a guided journey through the energies of the Four Directions that lead us to the ultimate nothingness when the soul arrives back to the beautiful place where it began, in the knowing and presence of All That Is. The workshop is an invitation for you to connect our human perception of linear time and space with the spiral reality of the soul’s journey. Each leg of the journey will be activated with tools that carry the medicine of each direction: element, spirit animal, geometry, archetype, breathwork, and music. Shannon and Bob simply create the program for you to enter. The call is for you to re-member the All Of You through your own personal journey. 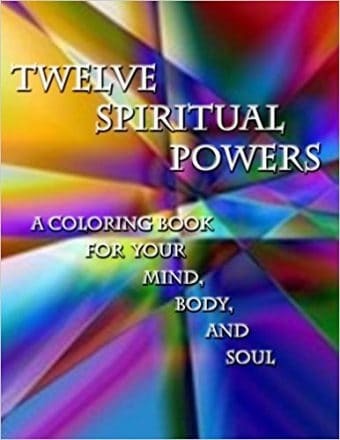 The conscious exchange is $35.00. Sign up in advance in the Fellowship Hall at Unity of Roanoke Valley and receive a $5.00 discount. See you there!